SpringFest Day is an incredible lifestyle festival that hosts approximately 10,000 people on the University of Michigan Diag and North U. The festival offers a place to showcase the next big thing in innovation, the arts, social identity and sustainability through live music, student performances, food trucks, art installations, and so much more. Highlights include performances from local talent and national acts (like Ocean Park Standoff and Nightly), freestyle rap cyphers, a beloved Buffalo Wild Wings eating contest, pop-up shops, moving poetry, and an assortment of local food trucks. MUSIC Matters unites over 65 student organizations to showcase their work at SpringFest. From Dance Marathon to SHEI Magazine to Hip Hop Congress, we give everyone a platform to present their talent and accomplishments in a way that’s unique and interesting. We also bring in high school students from districts in the Detroit area to enjoy the festival and receive workshops on applying to college and financial aid. The Innovation section looks to continue making SpringFest a place to showcase new ideas. 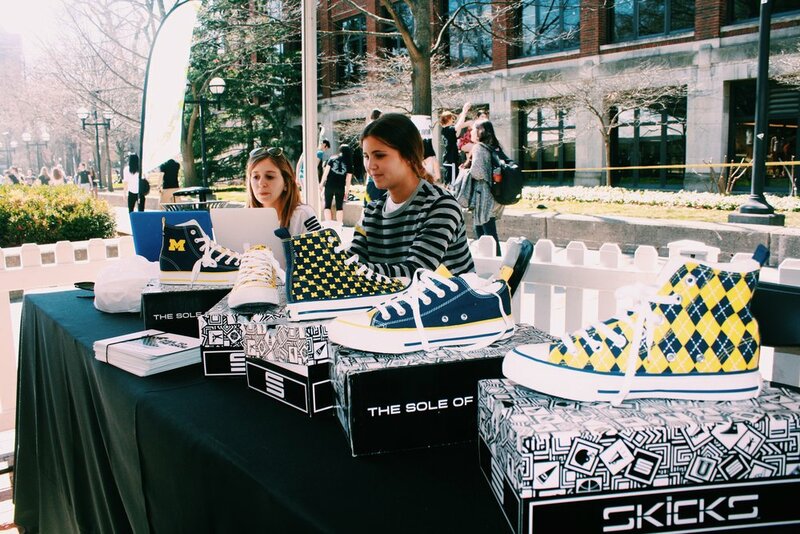 The Start-Up Village features student creations and businesses to give student and members of the local community a place to take their work from concept to reality. The goal of the Identity area is to highlight the diversity on campus and provide those students with a space and a voice at SpringFest. The Identity team is also placing a special emphasis on showcasing the Detroit community and all it has to offer. 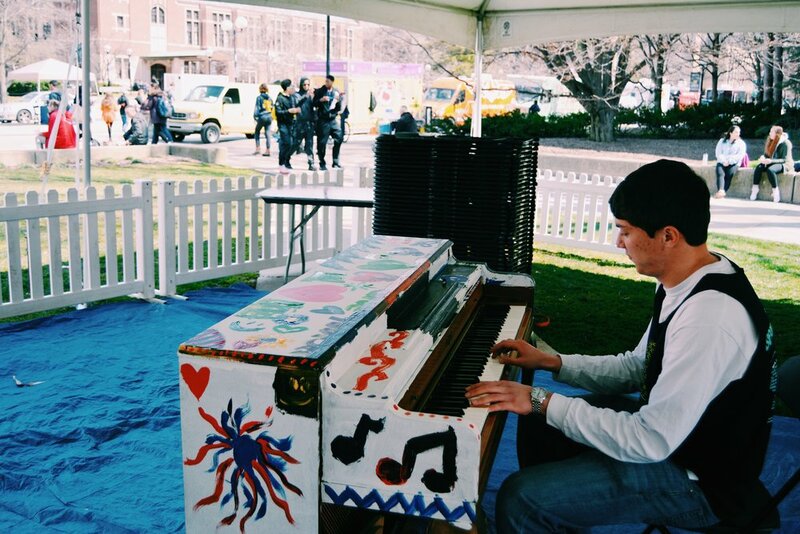 Art and Music are both at the core of MUSIC Matters and SpringFest. The Art & Music team strive to showcase talented local artists as well as up-and-coming artists from around the country. Past acts include Michigan favorites OSSI and Andrea Doria, and UMG artists Ocean park Standoff and Nightly. There is also a platform for visual arts groups from Consider Magazine to STAMPS Art Gallery. The Sustainability team's mission is to make SpringFest as environmentally conscious as possible. We are incredibly proud that, thanks to our composting stations, recycling plans, and prototypes from sustainability engineering organizations, we are the largest zero-waste event at the University of Michigan.